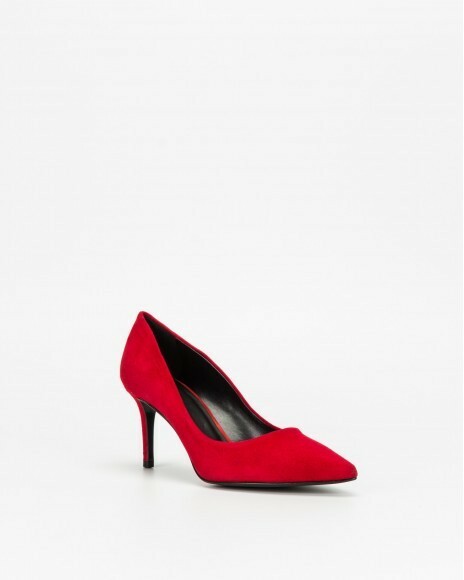 Shock your fan base with the Fuoco by PROF. 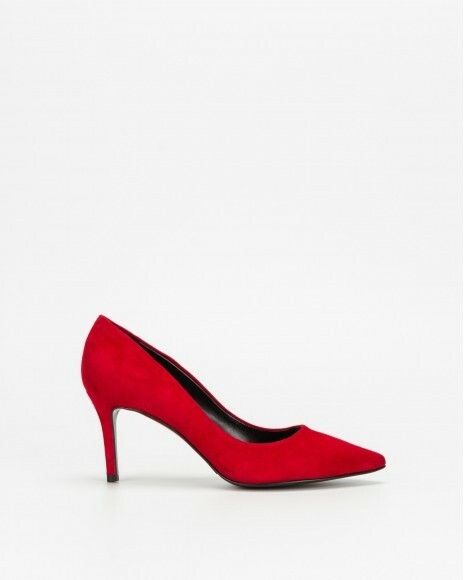 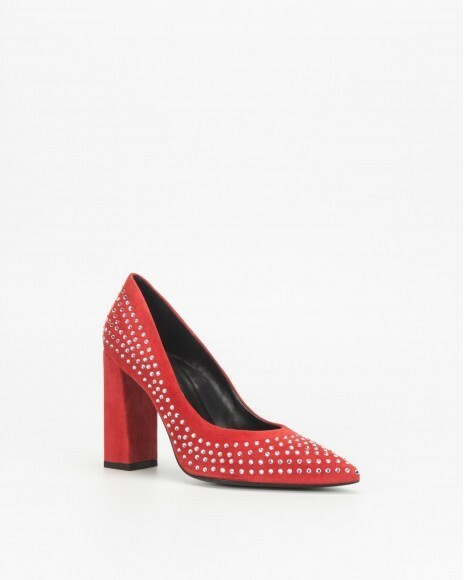 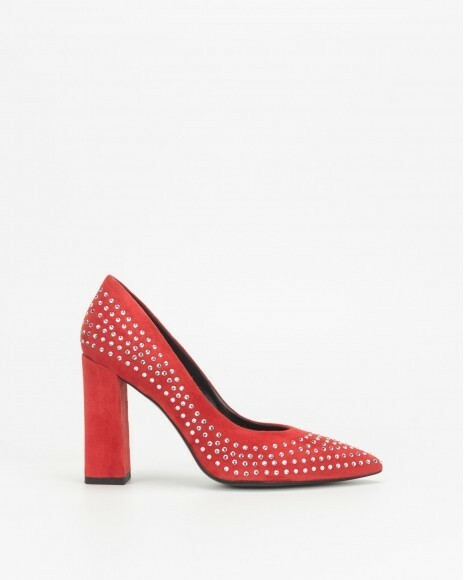 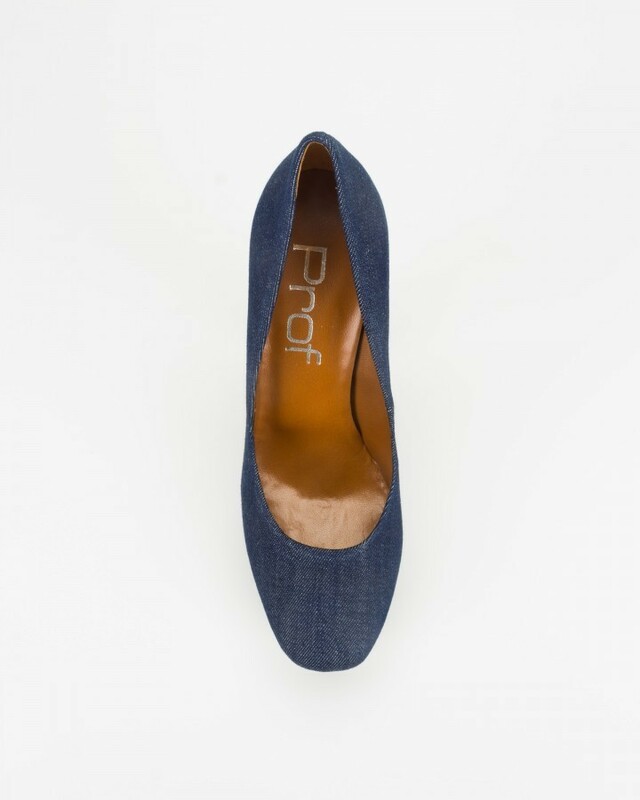 This sophisticated pump features a versatile denim fabric upper and a leather insole and lining. 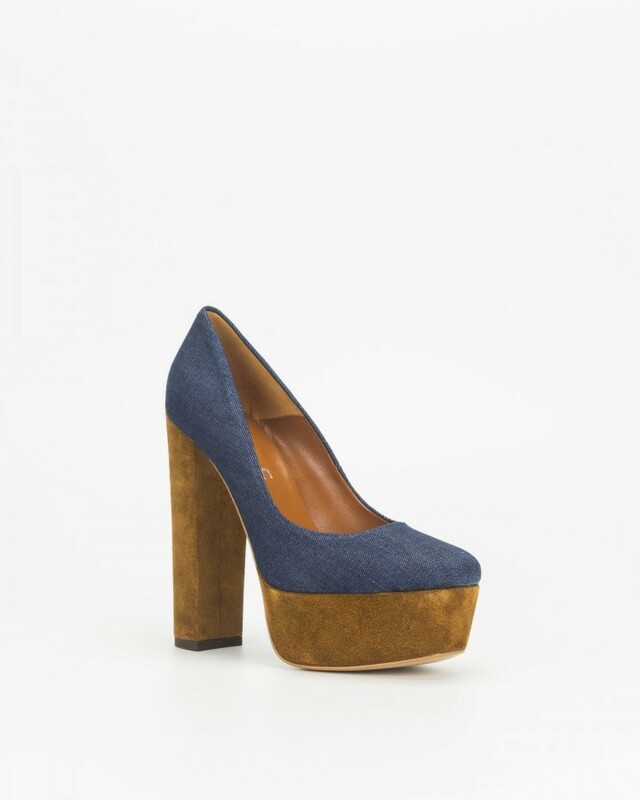 A towering 14 cm heel and 4 cm platform will give a boost to your confidence.